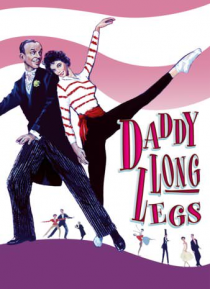 In this musical, American millionaire Jervis Pendleton (Fred Astaire) becomes taken with an orphan named Julie (Leslie Caron) while vacationing in France. Determined to improve the quality of Julie's life, he secretly sends money so she can receive a good education. After receiving a flurry of letters thanking her mysterious caretaker, Jervis decides to visit his pet project. When he arrives and s… ees that Julie has grown up into a beautiful young woman, he quickly falls for her.